For a one off cost of £10 you can become a Lifetime Full Member on www.C2Club.co.uk. This will allow you to access the Shoutbox & Full Members area of the forum which includes The Members Lounge, Traders Area & also The Classifieds (For Sale/Wanted). Full Members also have their Private Message capacity increased to 500 messages from the standard 50, meaning no more missed messages when your inbox is full! Full Members get details of exclusive C2Club discounts, offers and group buys. Discounts and offers are also available from a variety of companies so keep an eye out in the Full Members area for access to one off special offers. Lite Membership gives access to The Classifieds (For Sale/Wanted). 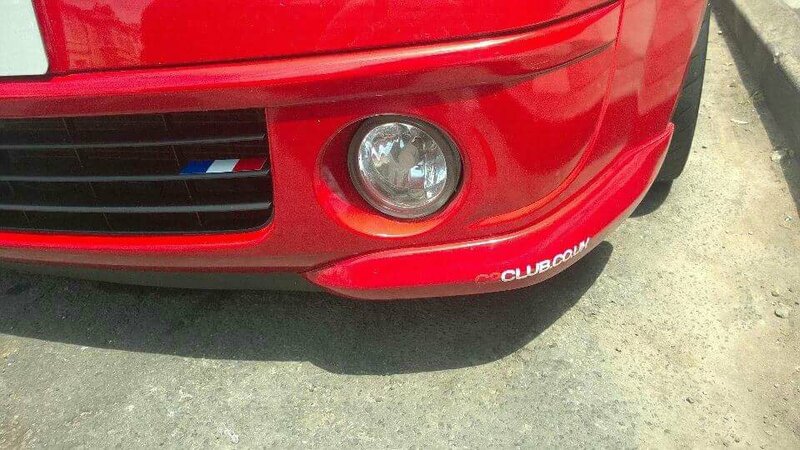 It is ideal for those who are looking to Buy/Sell vehicles, parts & accessories. After a lot of hard work the trackspec website is now up and running! FCS is done and we're on to the next show! 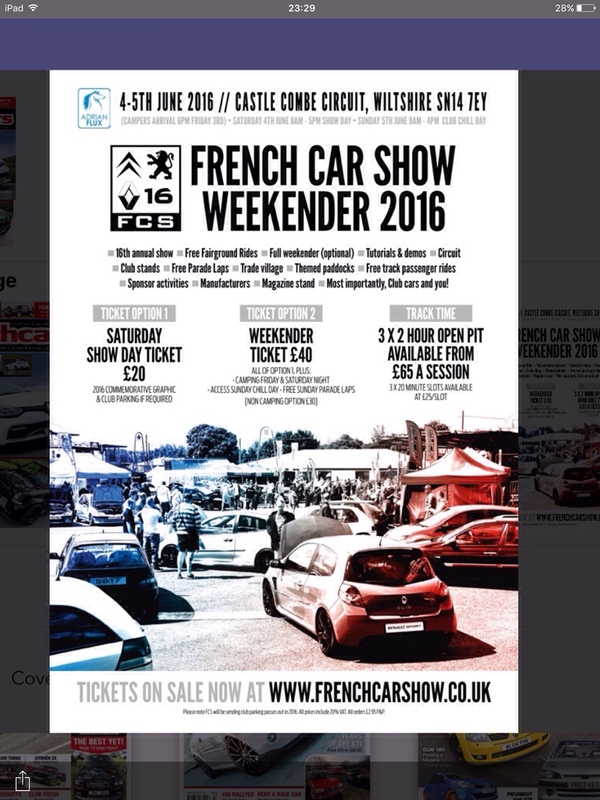 Citroen Car Clubs National Rally! Get the date in your diary!